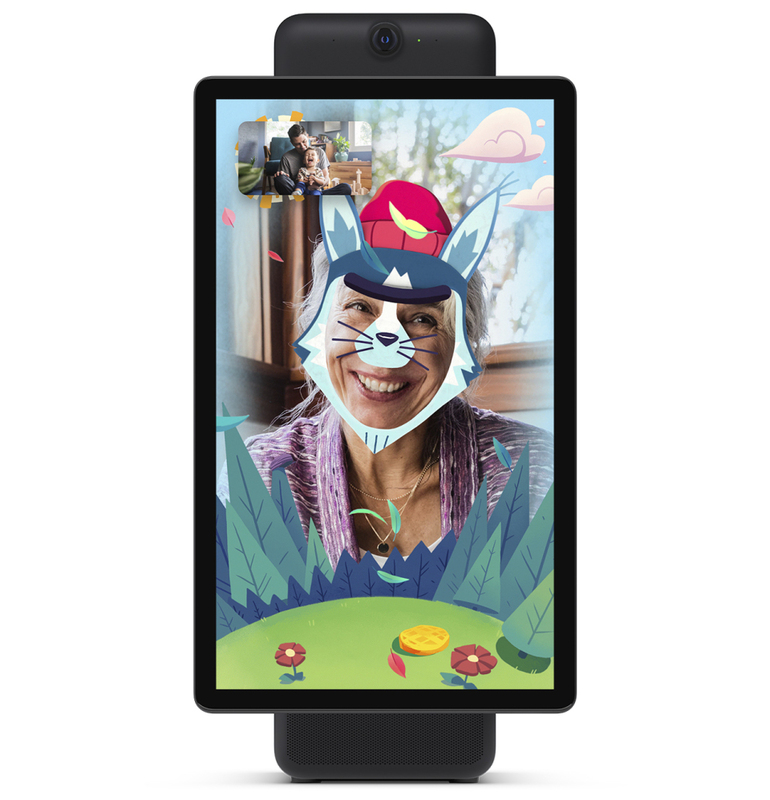 Facebook has announced 2 new video calling devices dubbed the Portal and Portal+ which will go for $199 and $349 respectively and brings several features for buyers which includes Smart Camera and Smart Sound technology, hands-free voice control, connection with Facebook and Messenger friends and privacy/security features such as a way to completely disable the camera, a camera cover and a 12-digit passcode to keep the screen locked. This features come at a time when Facebook has faced scrutiny regarding data use of its over 2 billion users after the Cambridge Analytica saga and a recent breach which affected 50 million of its users. 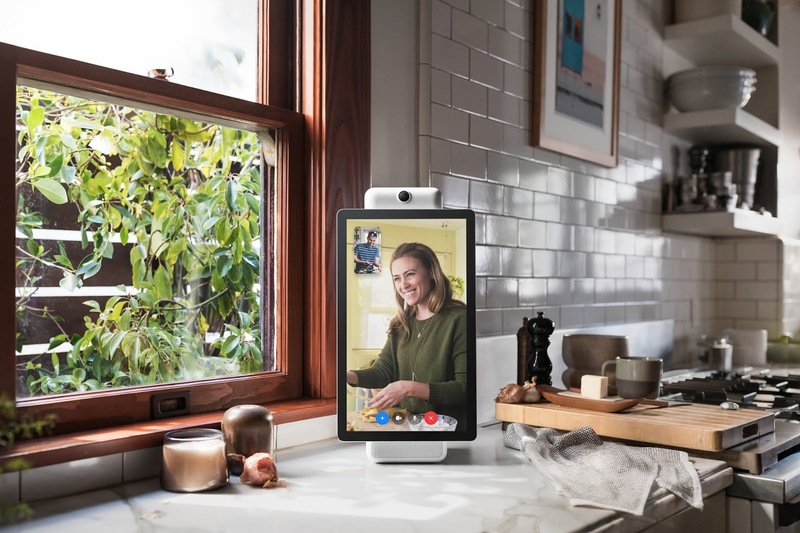 As stated by Facebook in its official statement, It won't listen to, view or keep the contents of video calls made on the Portal and will host the device's AI technology locally and not on Facebook servers. The Portal's camera won't also use facial recognition and will only send voice commands to Facebook servers after a stating of “Hey Portal.” by the user. Users will also be able to delete their Portal voice history in the Facebook Activity Log at anytime. The Portal's Smart Camera stays in action and will zoom automatically to keep everyone in view while its Smart Sound feature enables for minimization of background noise and enhancing of both end-user's voice. Calling will be supported for Facebook friends and Messenger connections who don't use the Portal. It supports group calling of up to 7 people at a time. It has Amazon Alexa built-in for access to smart experiences which includes ordering for groceries, controlling of smart home devices, checking of weather, sports scores and more. Buyers of the Portal can receive $100 off both devices if purchased together which works out to $298 for both so they can share the experience right out of the box. They are available for pre-order right now on Facebook, Amazon and Best Buy and will begin shipping next month.